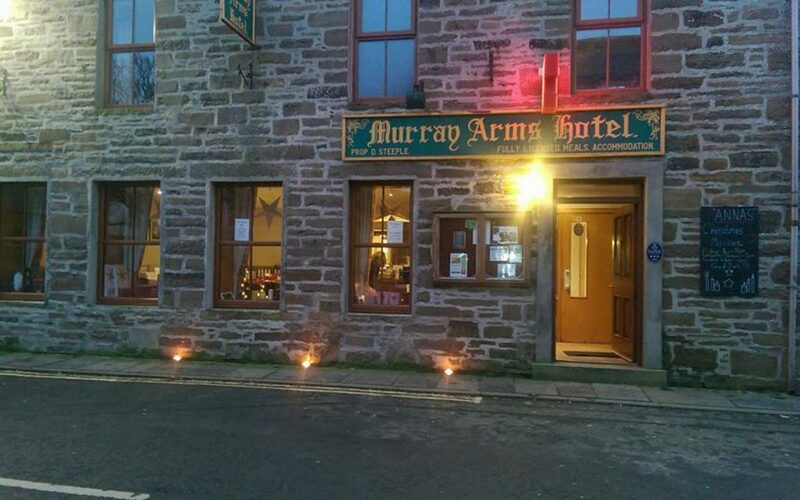 Experience an Orkney hotel welcome and the very best of the islands. Feel welcome, stay with us and have a holiday to remember. 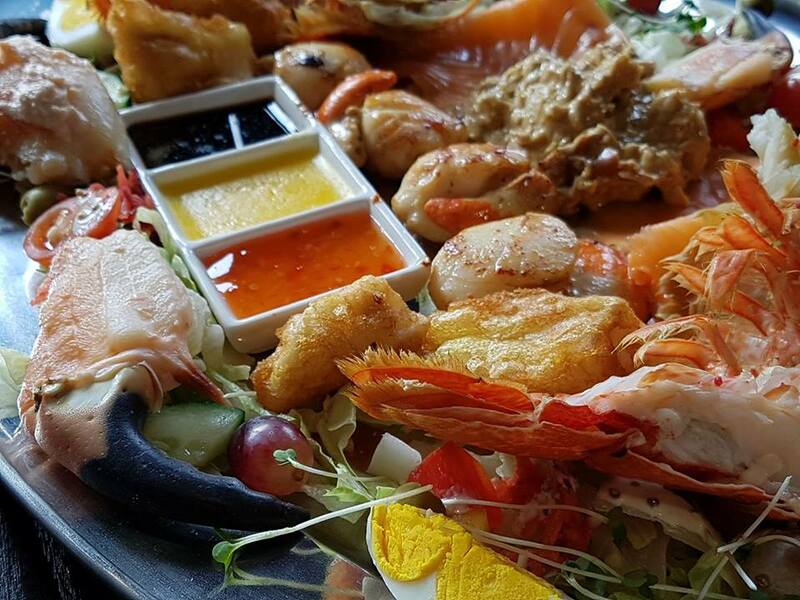 Our fish and shellfish are locally sourced from our own boats. 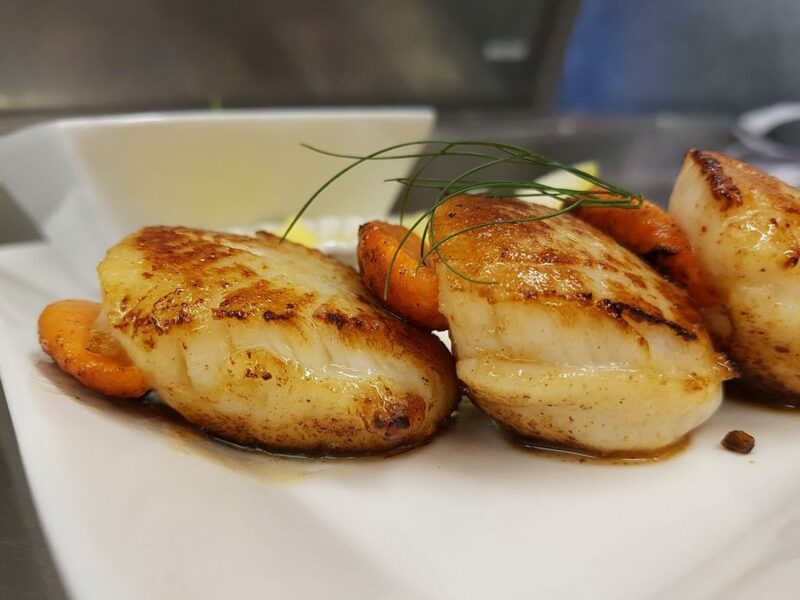 Experience seafood as fresh as it gets. 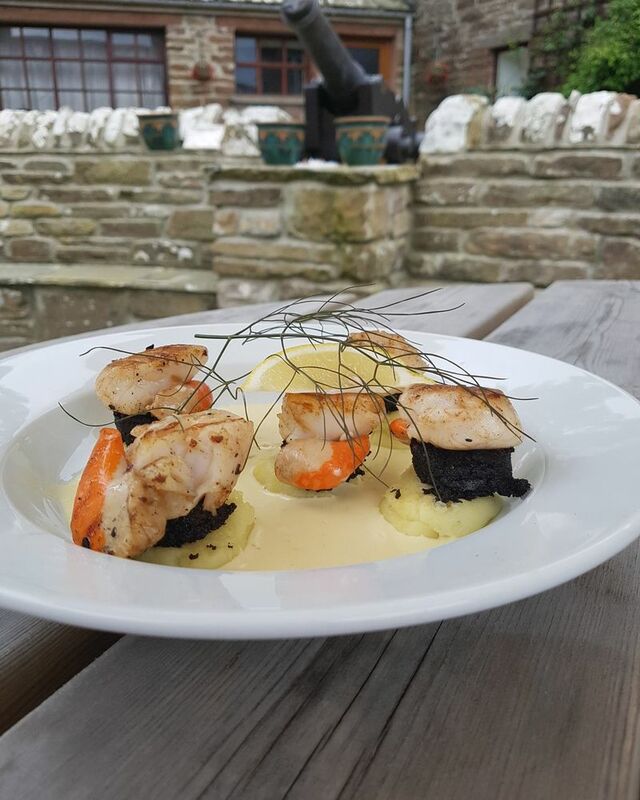 Landed daily, our specials menu features the very best of the seafood sourced in the waters surrounding the Orkney Islands. 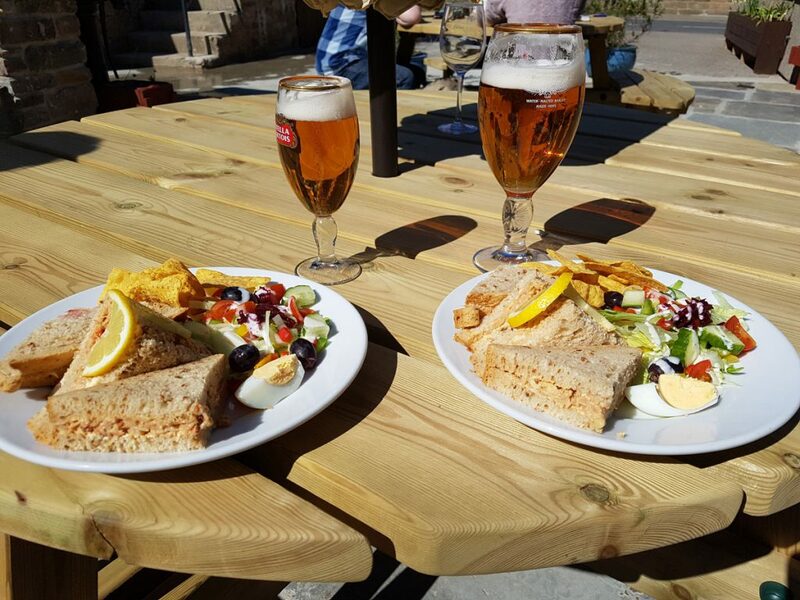 We pride ourselves on using as much local produce as possible in our menu. 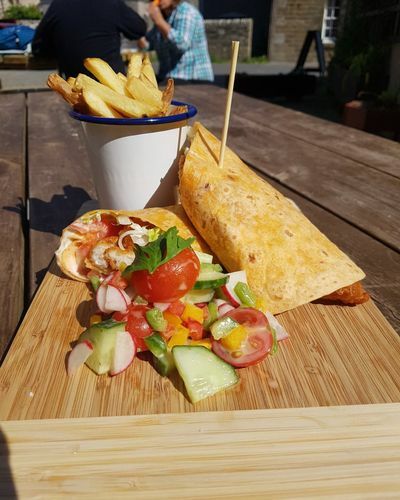 All of our produce is either homemade, or produced in Orkney. Our shellfish comes directly from Gina’s father’s hand diving scallop fishing boats (Patsy B and Fair Morn), and other local vessels. The food miles to deliver our product is virtually nil - you can see our shellfish holding pond from the end of the road. with Farmhouse bread and butter (please see board). seared in a creamy garlic butter and seasonal salad. coated in breadcrumbs and double fried with homemade chutney and seasonal salad. rolled in crushed oats served with a ‘Highland Park’ whisky mayo and Orkney Oatcakes. 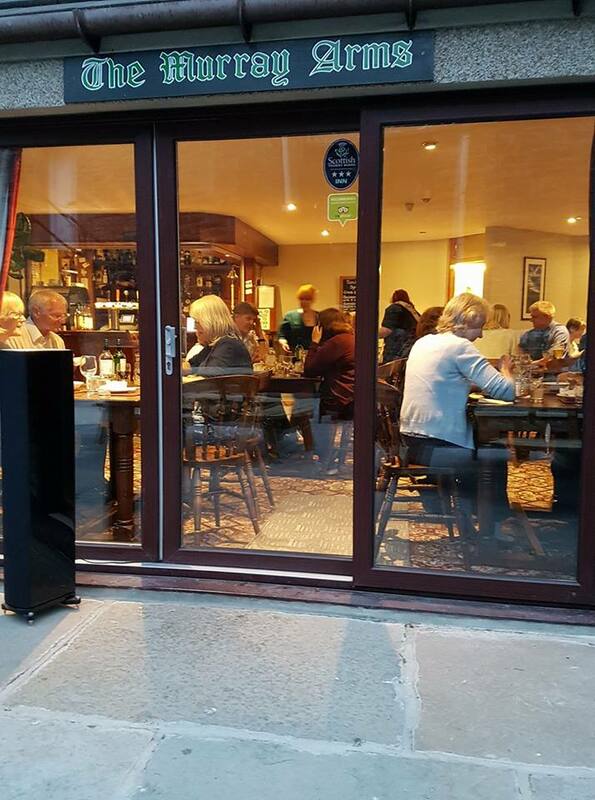 served in and olive oil base with Garlic Bread (this dish can be changed with the following – Langoustines £9.95, Crab Claws £8.95, Lobster £9.95). this dish is served cold with Lobster, Brown Crab, Langoustines, Scallops. Farmhouse bread and dipping sauces - truly our signature dish. Ingredients may vary subject to availability. Minimum 2 persons. A creamy pasta dish filled with succulent Scallops, served with Garlic Bread – can be changed for Lobster, Langoustine, or Crab. Classic creamy mac and cheese with our local brown crab blended through it, served with Garlic Bread. A light ‘Orkney Gold’ batter coated Haddock with skin on chips and side salad. A Portabella Mushroom-stuffed with Pine Nuts, Sun Dried Tomato, Black Olives and Pesto on a bed of sweet 5 Bean Leek and Apple Stew. served with Basmati Rice and a Poppadom. served with New Potatoes or skin on Chips and Seasonal Veg. a Sirloin Steak served with Fried Mushrooms, Tomato, Onion Rings and skin on Chips Add either Whiskey or Peppercorn Sauce - £2.50. a smooth biscuit base smothered in cream laced with Orkney Fudge. All of our rooms are clean, fresh and maintained to the highest standards. Enjoy your stay knowing you can spend your nights in total comfort. All rooms are en suite. 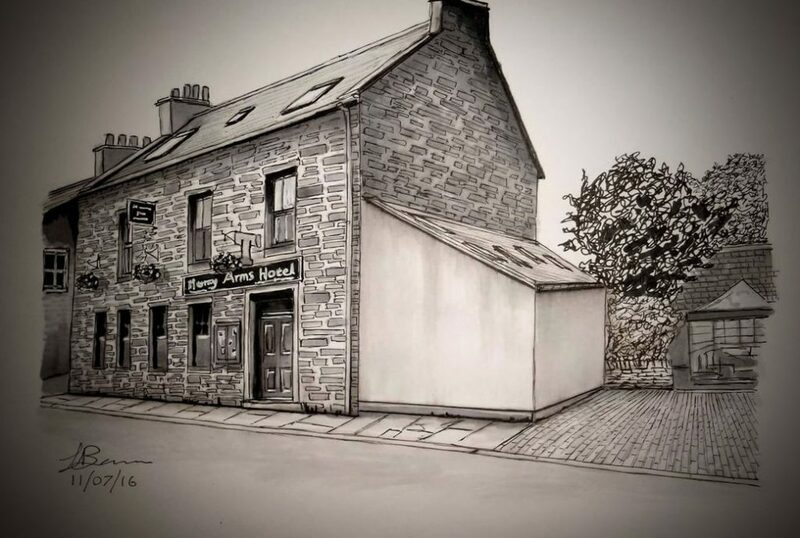 Our premises are dog friendly, please enquire for further information. See for yourself what makes our rooms second-to-none. 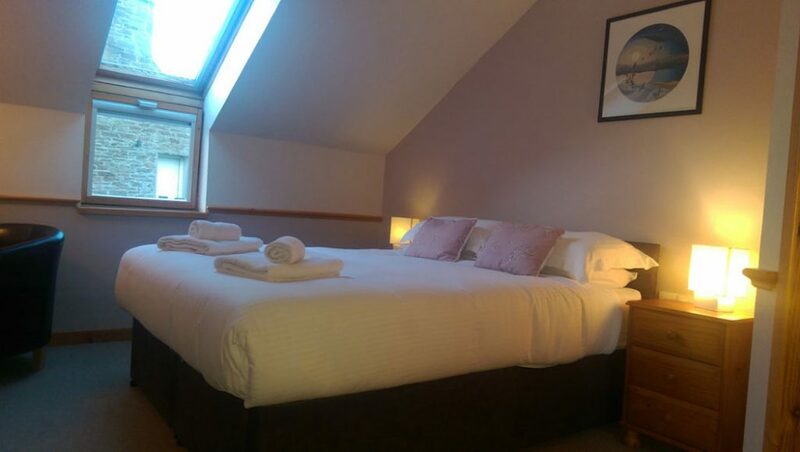 One kingsize bed, television, ensuite, tea and coffee facilities. 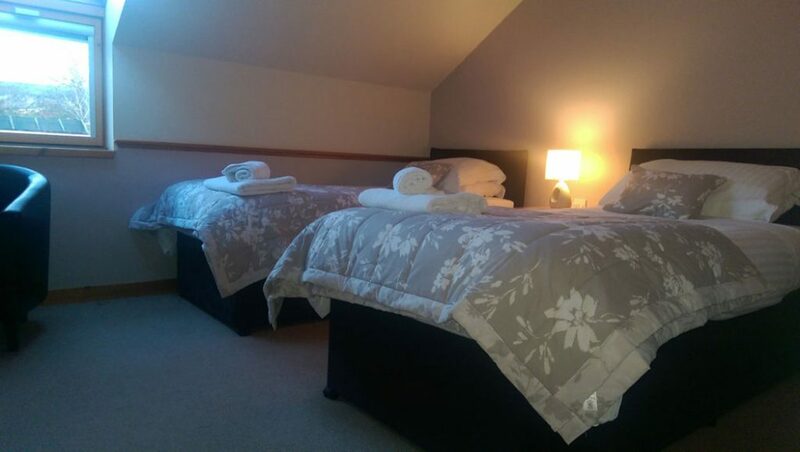 Two single beds, television, ensuite, tea and coffee facilities. 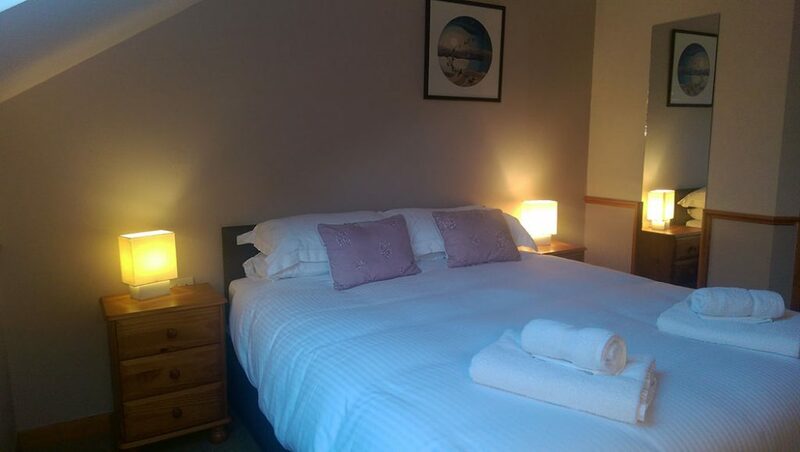 One double bed and one single bed, television, ensuite and tea and coffee facilities. One single bed, television, ensuite, tea and coffee facilities. Ready to book with us? Opening hours are winter times until April. Have a question about our hotel, rooms or services? We’ll be happy to help! Reception is available as normal on 07919046221. 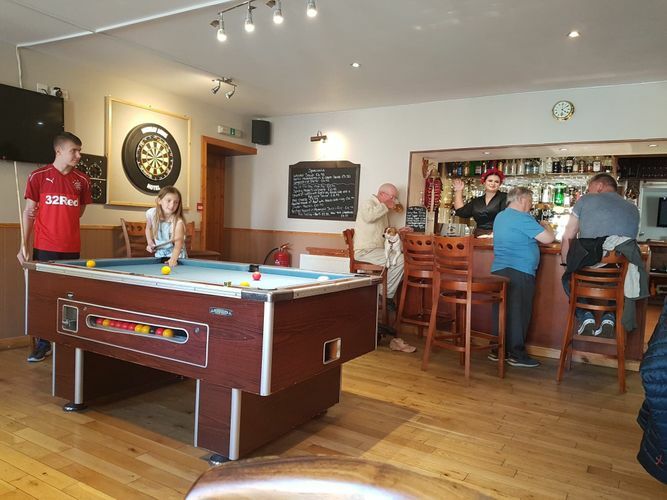 Copyright © 2019 The Murray Arms - All Rights Reserved.